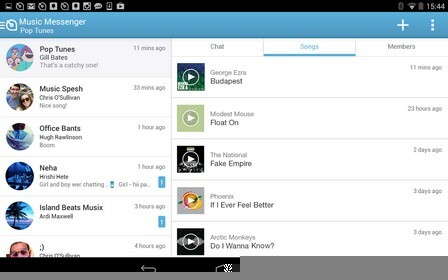 Soundwave music- chat & share is an app for android. 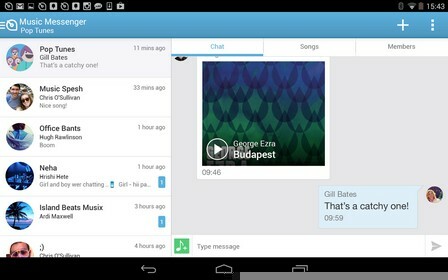 It’s a simple way to chat and share your music with friends. 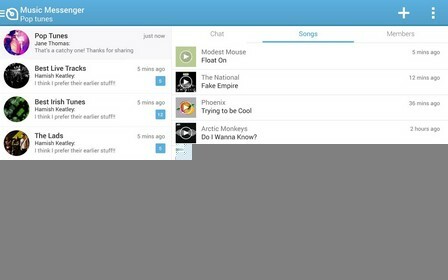 Create private groups to chat and share your music with friends and followers. Swipe left and see all the songs that have been shared before in the group. Invite your friends from Twitter, Facebook and more. Soundwave enters you into a world of music discovery. Discover new tracks and old favorites from fellow music lovers. Get recommendations from those with the same taste as yourself and have conversations about your favorite songs and artists. 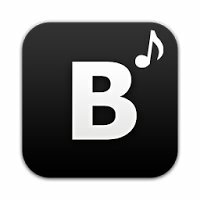 Share your songs with friends and followers. Soundwave captures all the songs you listen to on Spotify, YouTube and everywhere else and instantly adds them to your Soundwave profile, like magic. Follow your friends and you’ll see all the songs that they’ve been playing instantly appear on your timeline. Check out the recommendations to find people all around the world – who are playing similar music to you – then follow them too. Download Soundwave for free and find new music. 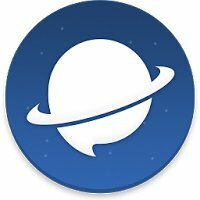 Form groups with those who can recommend you new discoveries and share your discoveries with others. Soundwave is place for music lovers regardless of which player they use. Enter the music conversation with Soundwave now!